GVL® has partnered with YOU to offer members an exclusive discount. With the GVL software platform and apps, veterinarians have a comprehensive solution for animal movement and travel, disease testing, antibiotic oversight, diagnostic results and analysis, client communications and more. 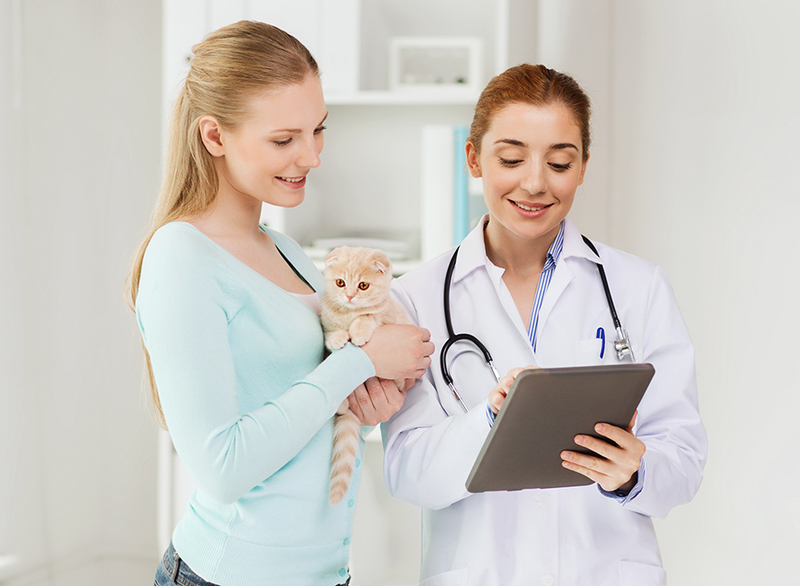 Thousands of veterinarians save time with GVL’s web-based software, reducing errors and compliance issues, retaining client and animal information in a searchable account, and simplifying communications with customers. GVL takes the guesswork out of state movement requirements with built-in regulations for health certificates. Simplify your script process, from creation to fulfillment, with GVL software. Improve EIA processing by digitally submitting tests, receiving results and sharing with owners faster. Provide your clients with an online account for 24/7 access to their certificates and records. Maintain compliance, ensure accuracy and manage storage of VFDs. Consolidate veterinary diagnostics from multiple labs and analyze the results with robust charting features. Want to see how the GVL Platform Works? See how easy it is to complete and share GVL digital health certificates, EIA Coggins tests, veterinary prescriptions, Veterinary Feed Directives (VFDs) and more online animal health records. Contact us today for a demo of the GVL system.